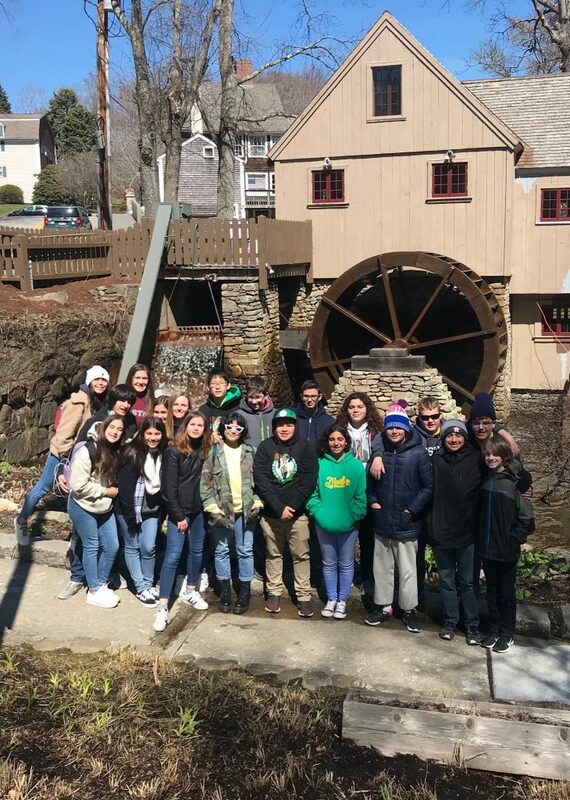 Trinity 8th graders enjoying a sunny and cold day in Plimoth, MA at the Plimoth Grist Mill. Trinity’s traditional Stations of the Cross service will be held on Thursday, April 18th at 8:15 in the Chapel. Join us to hear 8th graders read as Pontius Pilot, Mary, and others while 6th graders show their illustrations of each station.  Trinity Episcopal School will be closed on April 19th & 22nd in observation of Easter. SIGN UP ONLINE NOW FOR EARLY BIRD DISCOUNT! Secure your spot today and save $15 with promo code: PLAY15FLYER (discount expires May 10th). Register at www.invent.org/camp or 800-968-4332. The camp fee is $245 (before discount), and is held from 9:00-3:30 pm; Extended Care is available to 5:30 pm. See flyer attached for details. Contact Elizabeth Brown at ebrown@tesgalv.org with questions. Student Council will be creating 100 Blessing Bags for the folks of St. Vincent’s House, and we need your help! Please bring the following new and unused travel size items to help contribute: soap, shampoo/conditioner, toothbrush, toothpaste, and personal hygiene items. All donations are greatly appreciated! Donated items can be deposited in the drop boxes by the main office or in Randall Hall. 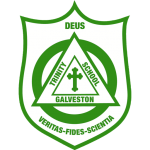 Mark your calendar and plan to join us for a wonderful evening showcasing Trinity’s Fine Arts! To be held in upstairs Eaton Hall on May 16th from 5:00-7:00 pm. 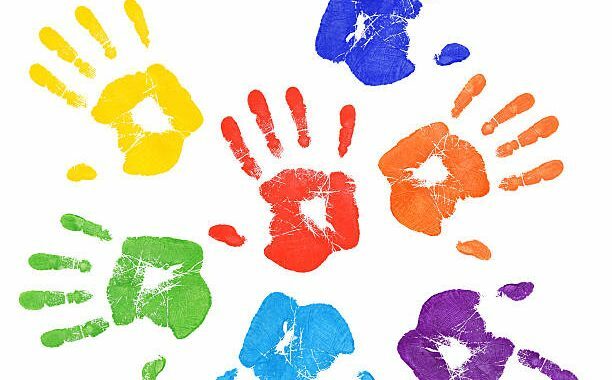 2019 BEGINNING SCHOOL SUMMER CAMP IS FILLING UP FAST! There is still time to register, but spots are filling up fast! Click here: http://bit.ly/2019TES_Summer to register for the 2019 Summer Camp for PK2-2nd graders. Our Beginning School Easter Egg Hunt will be on Thursday, April 18th at 11:30 on the TES soccer fields. We ask that each student bring in 2 dozen FILLED Easter Eggs for our hunt. You may bring any size eggs that may be filled with individually wrapped candy or trinkets. It is often hot the day of the hunt, so please no chocolate candy. You may bring the eggs in at any time, we need to have them before the day of the hunt. Please check lost and found (located behind the brown doors near the Lower School Main Office). All remaining items will be donated over the Easter Holiday weekend. We have openings for the 6-9 lunch on May 9th. Click HERE to sign up! See details on attached flyer. Contact sfrye@tesgalv.org with questions. Easter Trivia: In the Bible, who was the first person to discover the tomb of Jesus was open? LAST WEEK: The first President of the United States to bestow the name “Golf Cart One” on the President’s golf cart was President George W. Bush.